R.C. 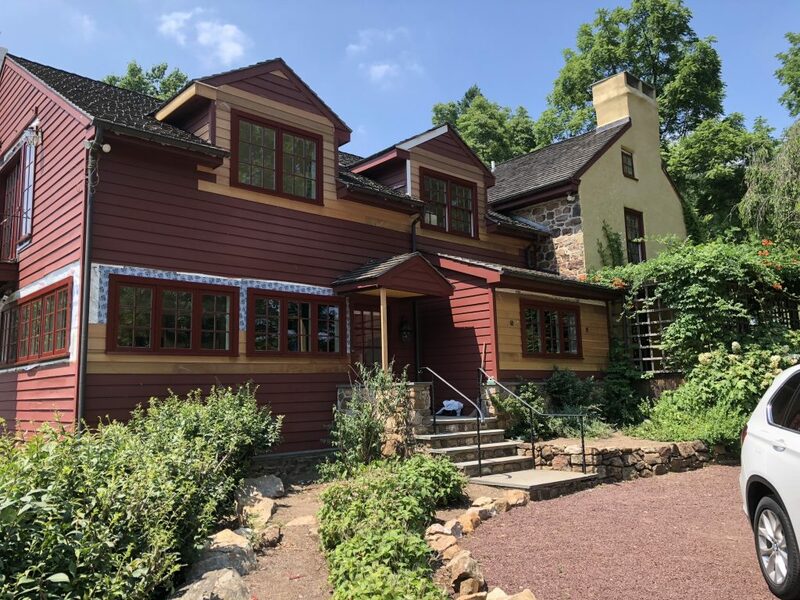 Legnini began restorations to a wonderful, historic home in Malvern. With new windows and many repairs to siding and cornice, etc. our team will be revitalizing a home that has been in Chester County for many years.